It's been ages since I have shown a children's room. 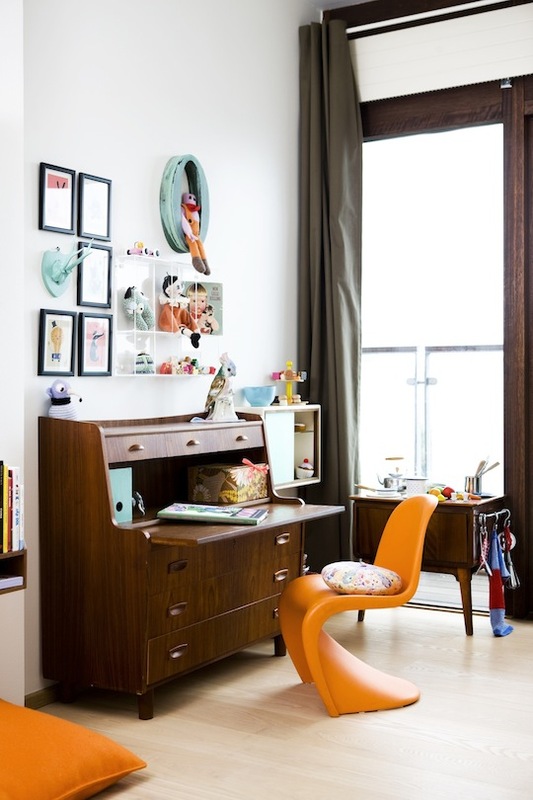 I don't know why when there are just so many totally cool children's rooms out there! 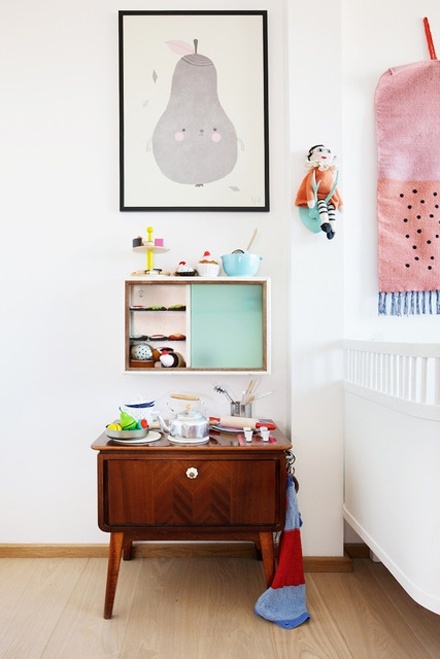 Look at this lovely bedroom belonging to Olivia Ellen in Copenhagen for example. It's fab! For a full write up and list of where all the great items are from pop over to Apartment Therapy. PS I told you I may write from my long weekend and here I am :) now I'm off to the beach....(how much do I love writing that?!). So cute and so cool room, many nice details! Enjoy the beach! I love that little tyke's room. Especially that laundry basket. is that weird? Haha. 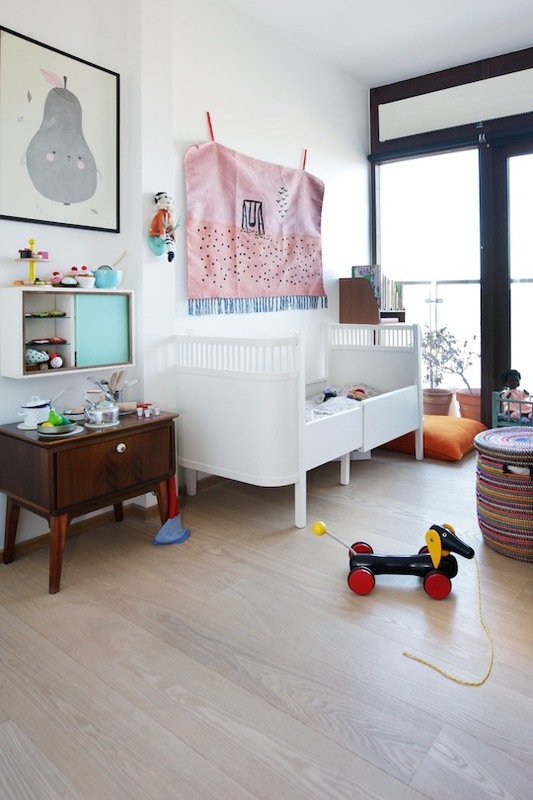 i love how special this room is.. the little commode, the dolls, the bed! I always feel drawn to children's art prints - they are so fun and colourful! wellll you enjoy the beach! i do love that magic print...i need to research that i think! beautiful, enjoy the beach! I'm pinning these rooms like crazy.